Fork in the Road Foods was named a recipient of a 2016 Good Food Award in the charcuterie category for its Black Forest Ham. The winners were announced at a January 15 ceremony in San Francisco that included luminaries Alice Waters, Nell Newman, and Slow Food Founder, Carlo Petrini. The awards honor products that are tasty, authentic, and responsibly produced. The 176 winners in 13 categories were selected from nearly 2,000 entrants after a vigorous vetting process and blind tasting. 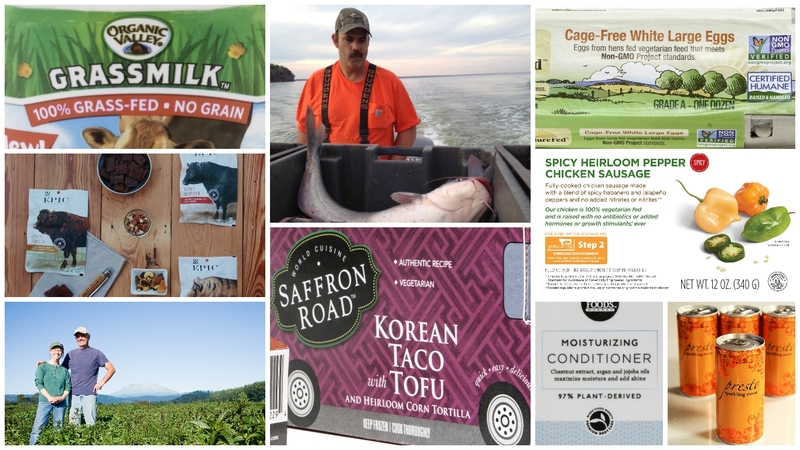 Fork in the Road is honored to be among such a talented group of food producers, who are committed to a sustainable and socially responsible food system. Whole Foods Market announced it's top food trends for 2016. From fermented foods to wine in a can, the predictions cover a lot of ground. An increase in non-GMO verified items was cited as a key trend: "As shoppers demand more transparency in their food, the non-GMO movement will continue to gain momentum." The grocery chain stated that Non-GMO Project Verified "sausages from brands like Fork in the Road will be worth watching." 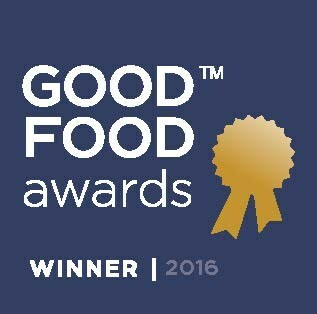 Fork in the Road Foods is thrilled to be named a finalist in the 2016 Good Food Awards for its Uncured Black Forest Ham. The Awards represent the best from America’s growing movement of talented and socially responsible food crafters. Representing 13 categories, from cider to confections to pantry, finalists exemplify the country’s diverse and deep-rooted food traditions. Winners will be announced at a January 15, 2016 awards ceremony with opening remarks from Slow Food Founder Carlo Petrini. Fork in the Road Foods is proud to announce the launch of Non-GMO Project Verified gourmet sausages and hot dogs. Items will hit shelves in most regions of Whole Foods Market around the country beginning in early September 2015. The line includes six chicken and heirloom pork varieties. "We are continually striving to improve our standards and take a better path," said Phil Gatto, CEO of Fork in the Road. "In speaking with our customers and farmers over the past few years, we knew that going non-GMO would be a step in the right direction. We are happy to offer consumers a product that is free of genetically modified organisms and meets our guidelines for animal welfare and quality." 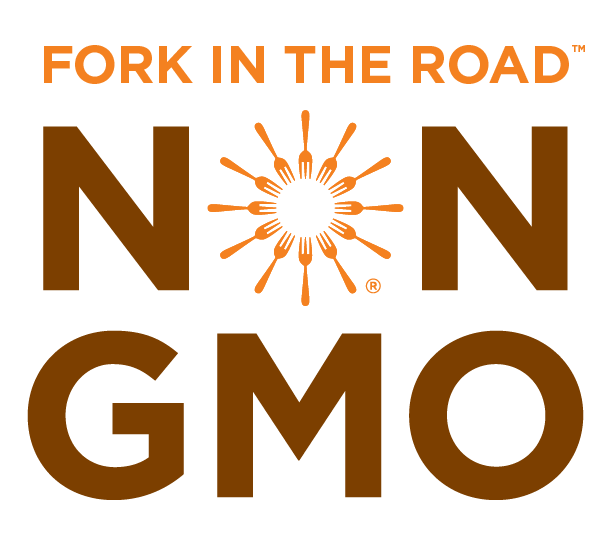 Fork in the Road received Non-GMO Project Verification after a rigorous testing process to ensure all animal feed and product ingredients, as well as their manufacturing plant, met the Non-GMO Project Standard. As with all Fork in the Road products, the sausages are produced from meat raised without the use of antibiotics and added hormones, and is animal welfare certified under the Global Animal Partnership (GAP) 5-Step Program. Products contain no synthetic nitrates or nitrites, or artificial ingredients and preservatives. "Whole Foods Market is excited to introduce Fork in the Road's new line of sausages and hot dogs from non-GMO fed chicken and pigs," said Becky Faudree, Whole Foods Market Global Senior Meat Coordinator. "We are proud of this exclusive partnership where we have both worked hard to bring our customers a new and unique product in the meat space." 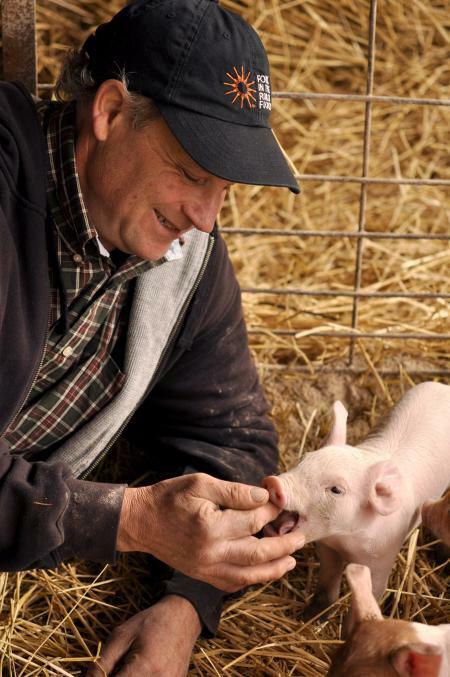 There was a time when fifth-generation hog farmer Russ Kremer followed the canon of modern agriculture, feeding his hogs a steady diet of low-level antibiotics. But when he caught an antibiotic-resistant infection that threatened his life, he knew he needed to change his entire approach to farming. He not only began raising his animals without antibiotics, but also became an evangelist for sustainable agriculture. On episode six of the Nom Nom Paleo podcast, blogger Michelle Tam offers tips for eating Paleo while at parties. Listen in for recommendations on Paleo-friendly potluck dishes, including Fork in the Road's pasture-raised beef Little Goodies. 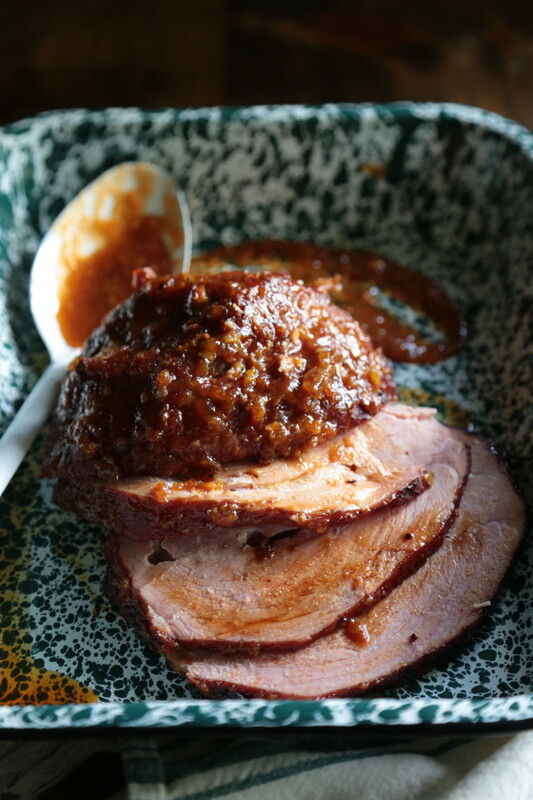 Country Cleaver food blogger Megan Keno features Fork in the Road Foods in her recipe for Sticky Peach Chipotle Glazed Ham. Megan is a firm believer in sourcing meat that has been sustainably and compassionately raised, and promises this ham recipe will make your tastebuds explode. Meagan Wied of the food blog A Zesty Bite highlights Fork in the Road Food's all-beef Honest Dogs. 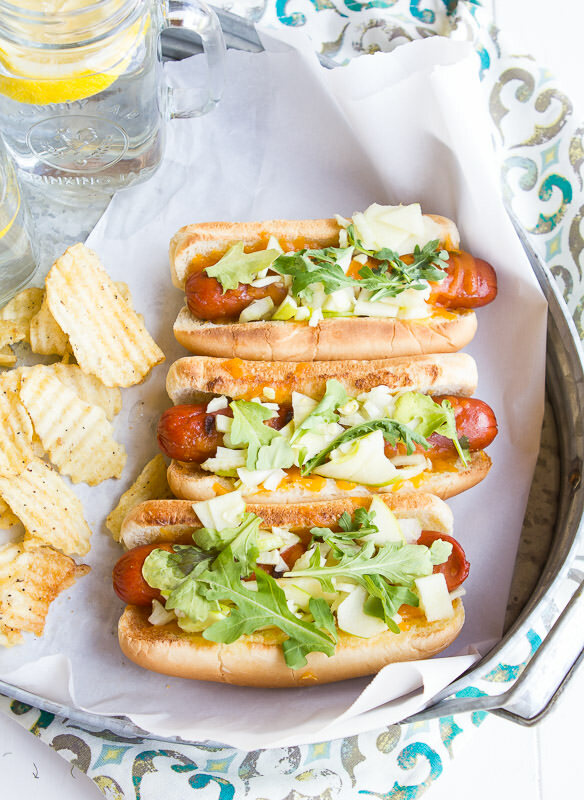 Her recipe for apple, fennel and cheese hot dogs transforms the humble frank into a showstopping dinner.